Global Ties created this workshop to remind incoming international students that they are skilled young professionals by doing assessments. By finding out their own strengths, students will be able to have confidence as they are living in a different country. Global Ties created this workshop to support first-year undergraduate international students to meet their needs in their daily life in various different ways. 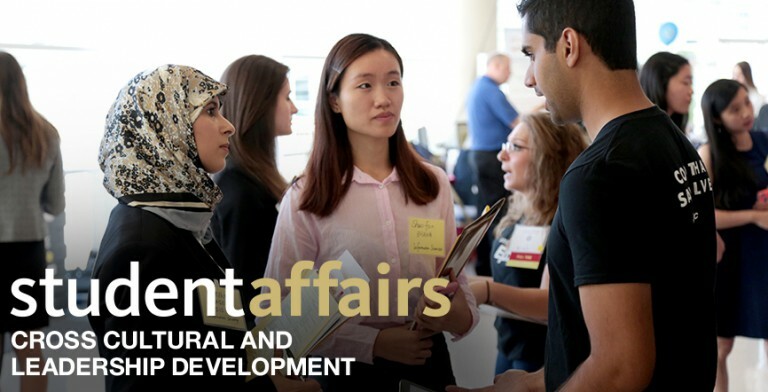 Most incoming freshmen international students do not know what to expect in such settings including classroom, campus, activities, and as they prepare for their future with getting jobs and internship. By getting different information from recent graduates, students will be able to perform more efficiently in their daily setting. Global Ties came up with this workshop to help International freshmen students to be more proficient at writing emails to different people in different circumstances. Global Ties created this workshop to help international students process job applications by checking their resume and cover letters to make sure they have all the documentation they need to apply for jobs. Global Ties will contact employees on Campus to make sure international students follow every step to apply for jobs and to get hired/employed.